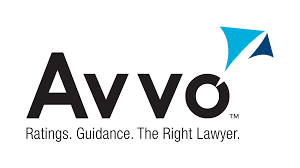 From our contributions to the attorney review and question site Avvo.com and our great client reviews Speedingticketkc.com has earned "Client's Choice" Badge Award and "Top Contributor" Badge Award from Avvo. Thank you all who wrote great reviews about our service, we will keep up the good work. As a reminder of what we do, we handle basic traffic tickets in the Kansas City, Missouri Metropolitan area at a flat fee of $75.00 contact us via our website speedingticketkc.com or call 816-398-8772. 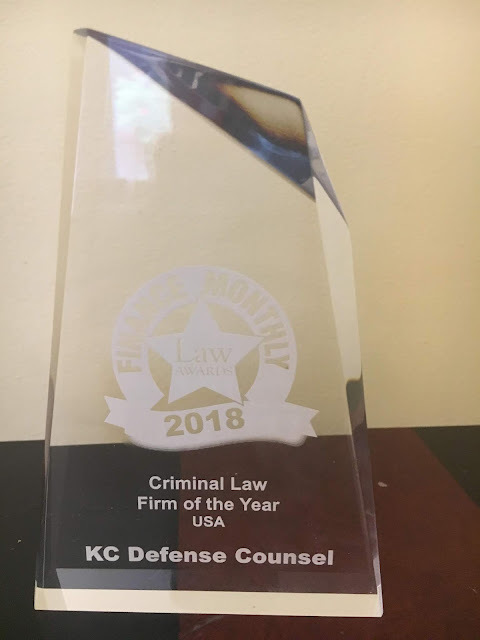 KC DEFENSE COUNSEL NAMED “CRIMINAL LAW FIRM OF THE YEAR” BY FINANCE MONTHLY MAGAZINE. 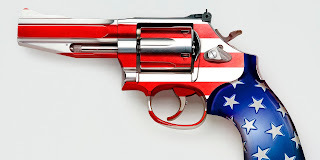 Can a Felon Go To A Gun Range?